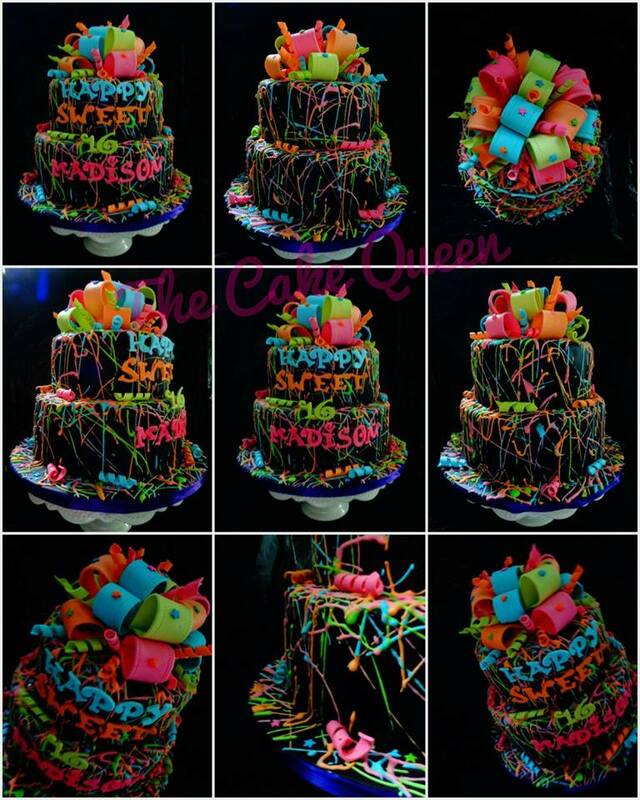 The Cake Queen was created in 2011 on a simple Facebook page. Endless support from Family, Friends and Social Media have helped create The Cake Queen grow into a full time internet based bakery in London Ontario. They run an E-Commerce business for custom cakes and baked goods through social media. Currently they do not have a store front. All though, have plans to open to the public one day. The Cake Queen bakes and decorates all their cakes and baked goods in a certified inspected kitchen. They rent this space based on customers’ orders. They do this to ensure all food safety measures are being met. They take all inquiries and orders via Facebook: http://www.facebook.com/theoneandonlycakequeen Instagram: _the_cake_queen or Email: thecakequeen@live.ca The Cake Queen needs a minimum of 2 weeks’ notice for all orders. Please understand it’s just the two of them trying to make your special event spectacular. The Cake Queen caters to any and all special occasions, and can make anything your heart desires, just send them a message to book your consultation. They also offer complimentary cake samples to large wedding parties or parties of 100 or more. The Cake Queen…was born and raised in London Ontario and has always had a creative gene, and a passion for baking and cooking. Growing up her family always came together for special holidays. Dessert was always the center of attention and admired by all. As she grew older she became more interested in how her family made the best desserts. Her family starting teaching her, and she watched and learned. Through these teachings, trial and error, countless tutorials on social media, cake decorating classes, and incredible amounts of recipe books old and new, and endless orders from incredibly supportive friends and family she was able to build enough fundamental skills to be confident in her work. So much so that she became incredibly passionate about baking and cake decorating and most of all grew a never ending love for the confectionery arts. With the support of her family and friends The Cake Queen has chosen to keep their venture in London. They have built a good base of customers over the years in London, they say it wouldn’t be fair to leave them all behind since they have been with them from the start. 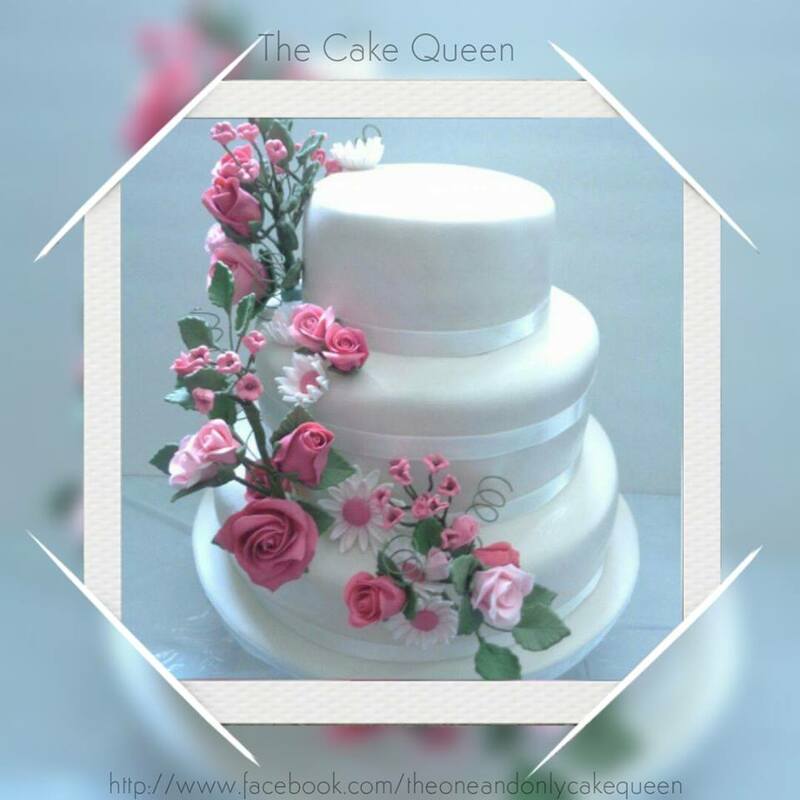 Currently The Cake Queen is bringing to the community an opportunity to subscribe to The Cake Queen Newsletter “A Slice of Cake” Join their mailing list as they unfold their journey into the confectionery arts. Each Month they will send you special discounts & offers just for being a part of their mailing list. Holiday Menu’s with sweet prices just for you. Find out when their next bake sale and events are happening. See the latest in Cake Trends. Cake Tutorials & videos. Find out which businesses The Cake Queen is cross promoting within London. Lastly, information on local farmers they are supporting throughout the seasons, so you can too. 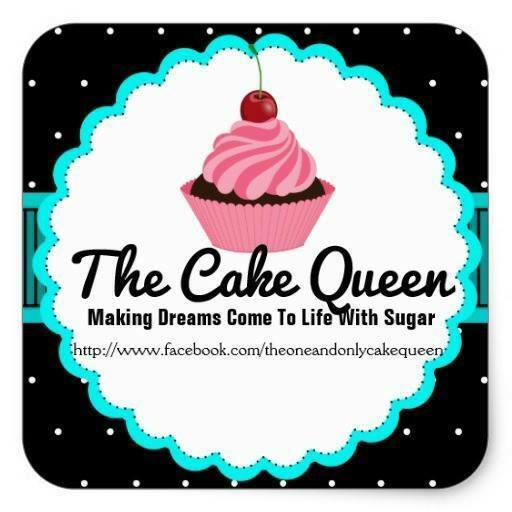 Come join The Cake Queen for a “Slice of Cake” monthly newsletter.